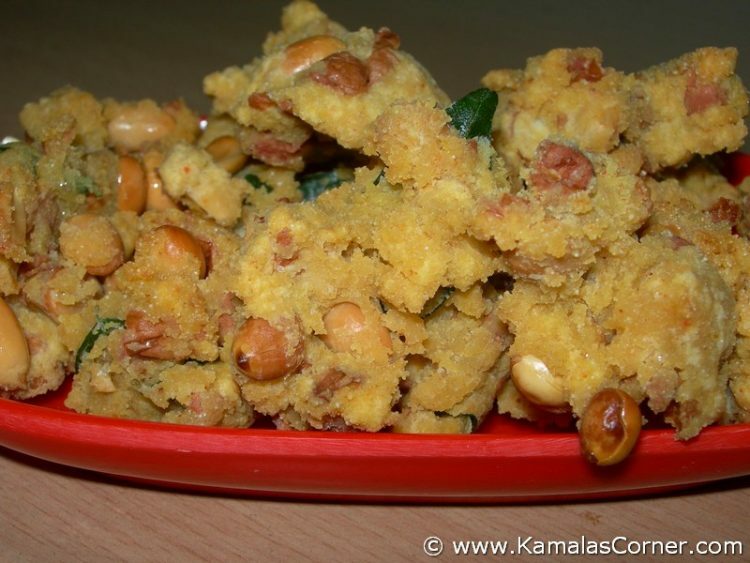 Have already made this peanut pakoda and it was simply grand. For a party, have to make this again. Can I make it the previous day and will it stay good? Thank you for visiting my site. Yes. You can make it the previous day and keep it in an air tight container. Please explain how we make the kadalai pakoda as we find in the markets. The individual peanuts wrapped in dough. Will this proportion hold good as well? Kamala,Do we need to roast the peanuts for this recipe before adding or no need? If you use raw peanut, then you have to fry and add. If you use the store bought pre-fried peanut, no need.